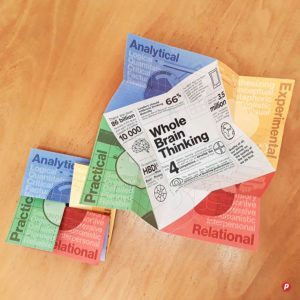 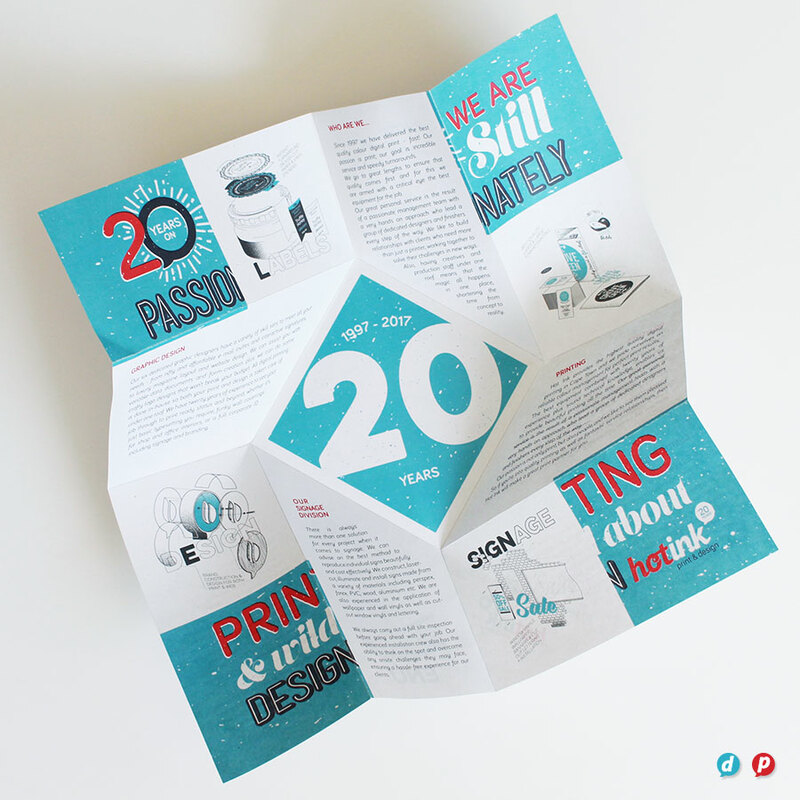 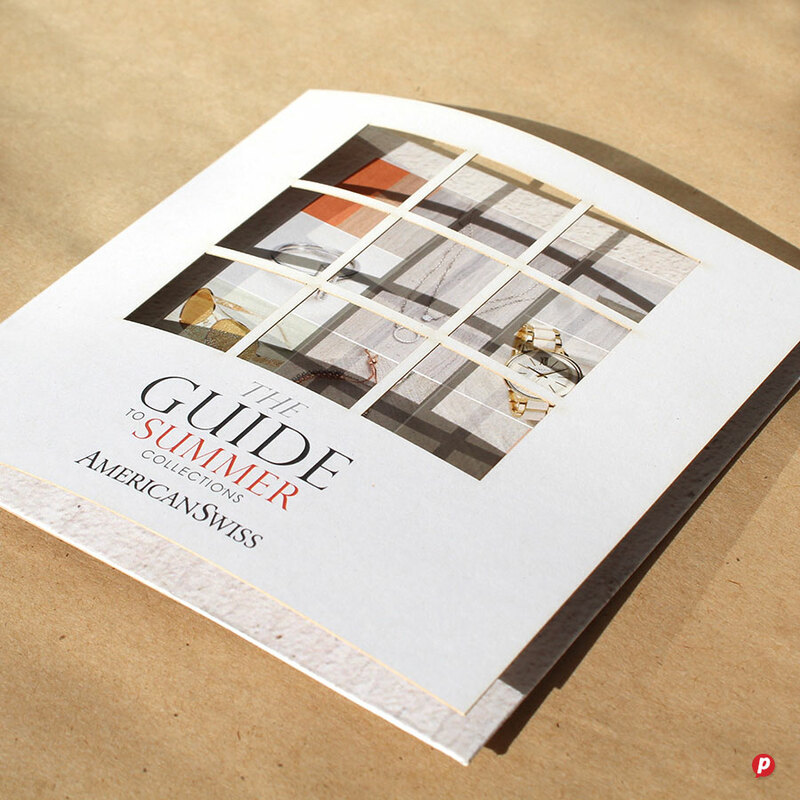 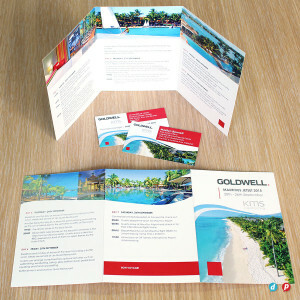 Brochures don’t need to be boring! 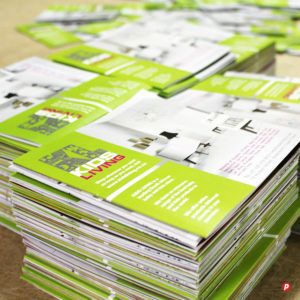 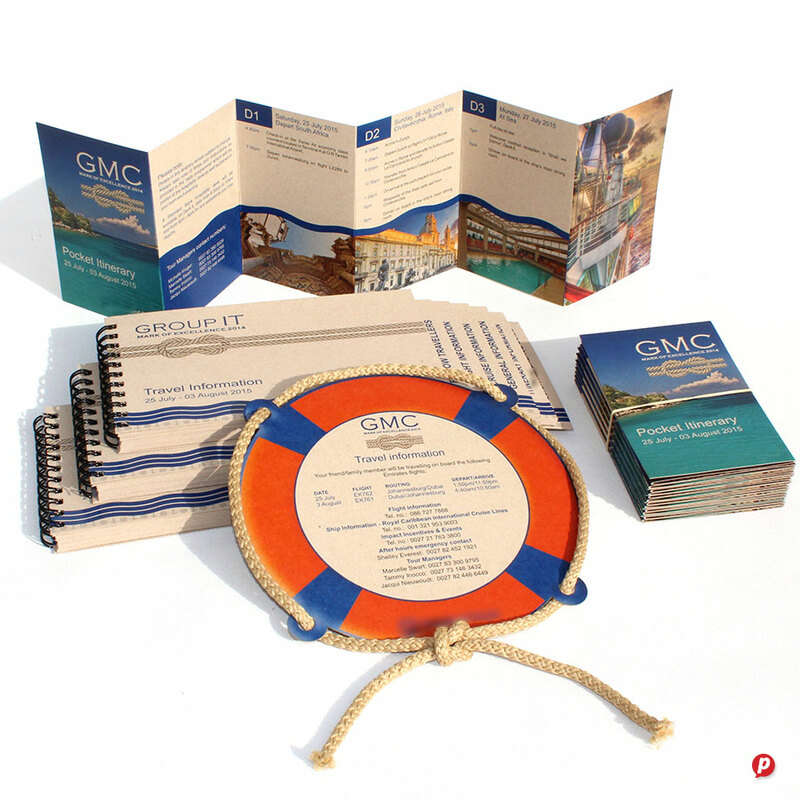 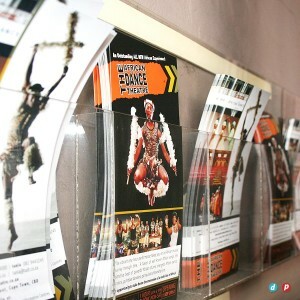 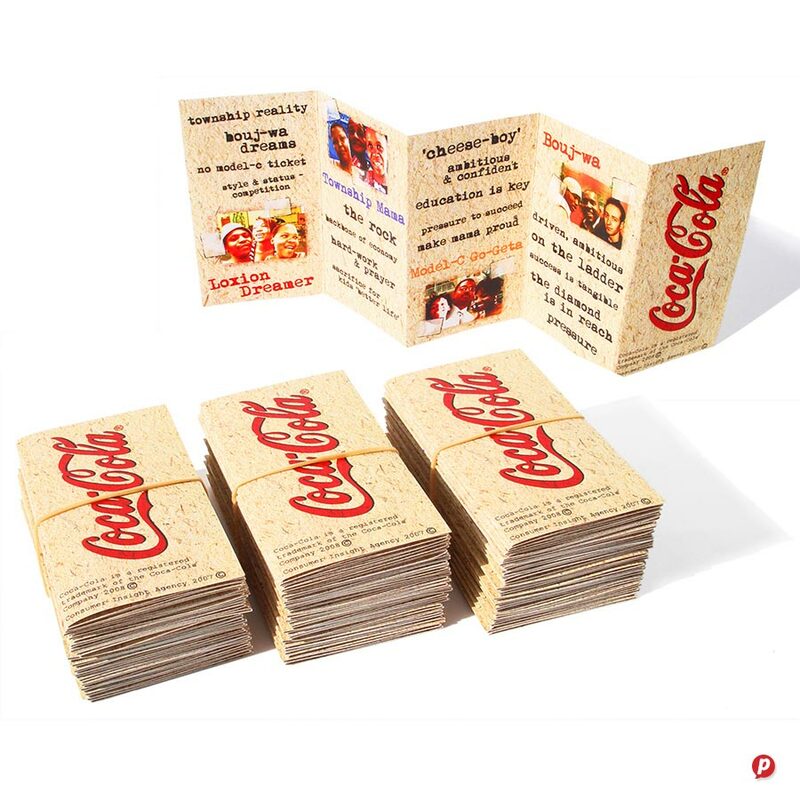 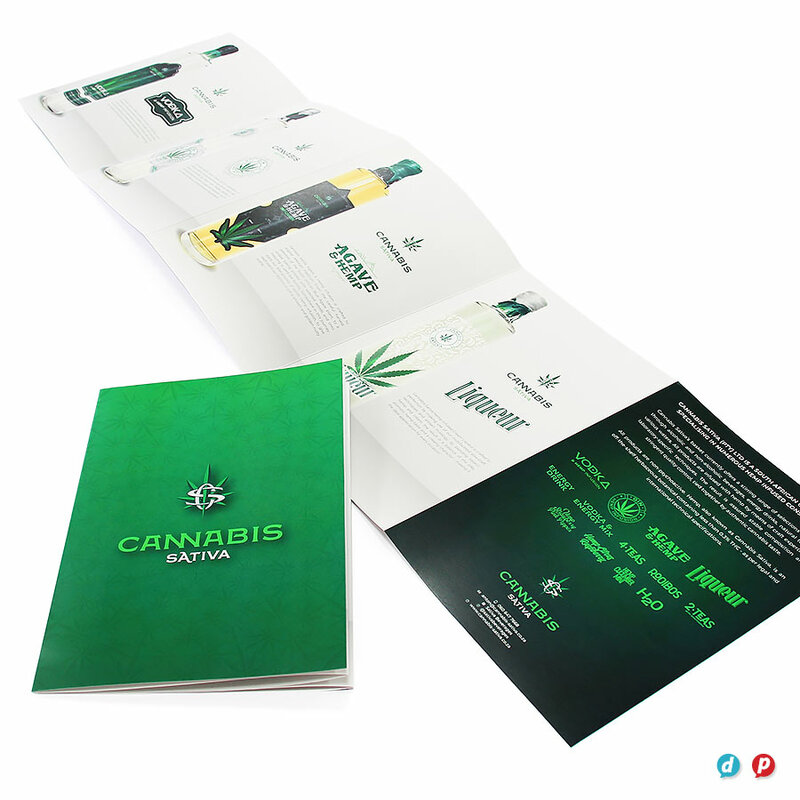 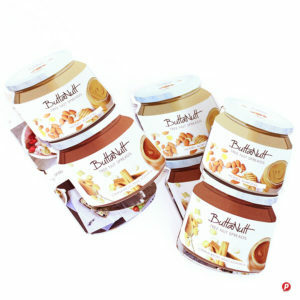 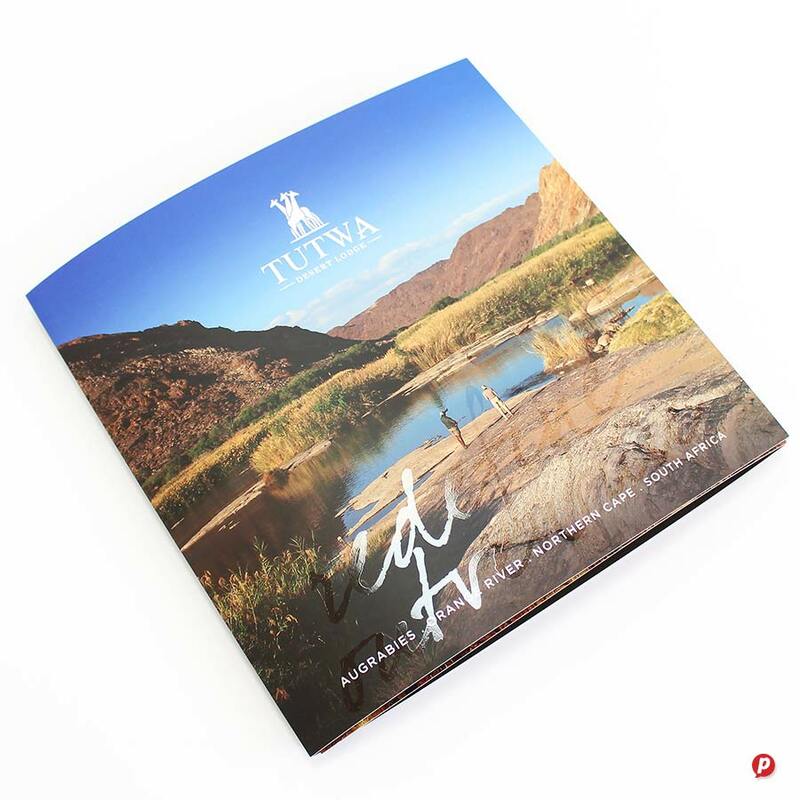 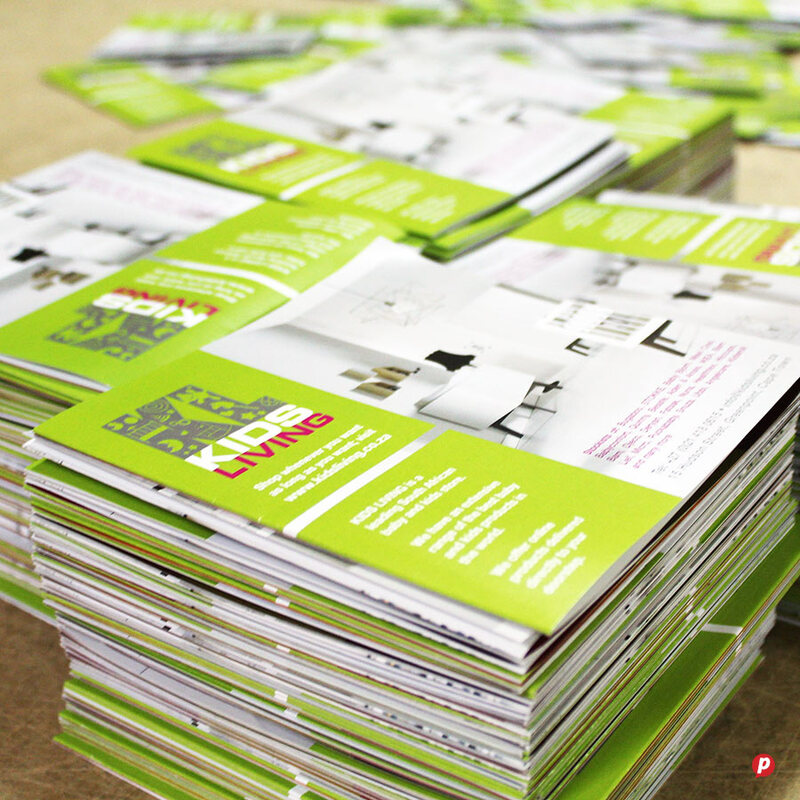 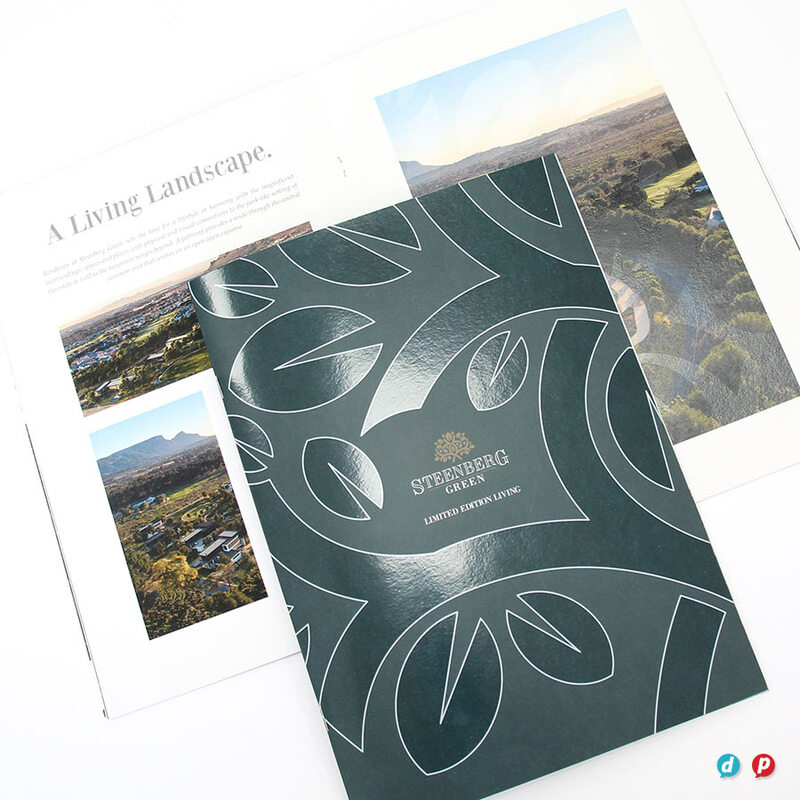 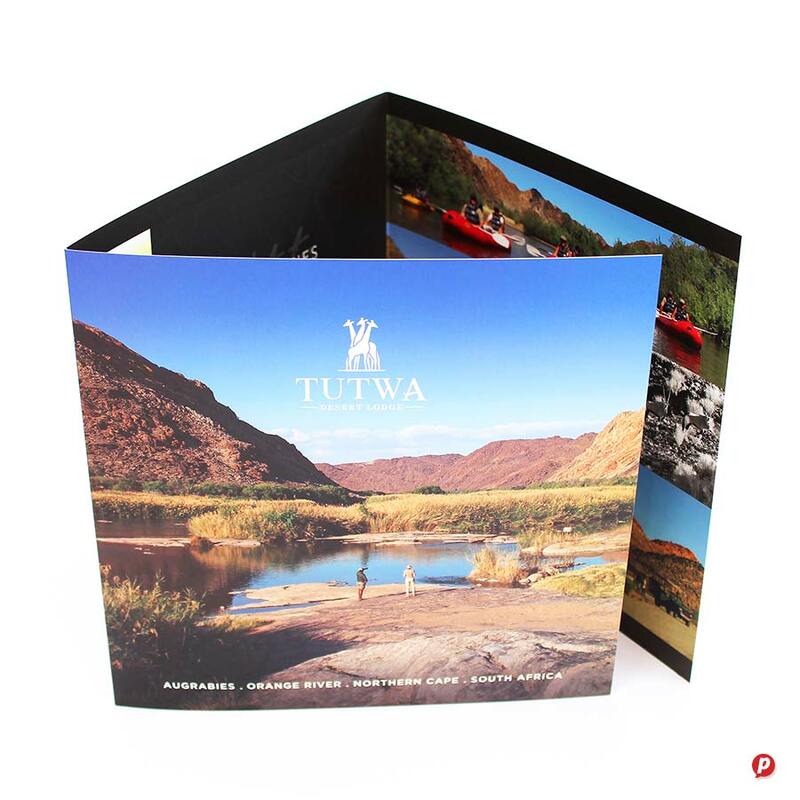 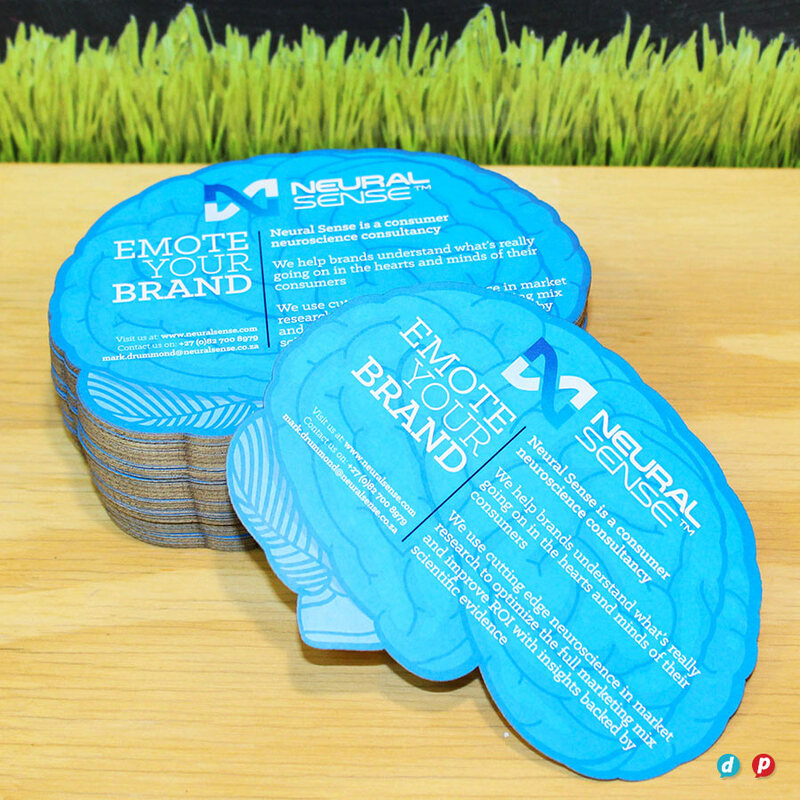 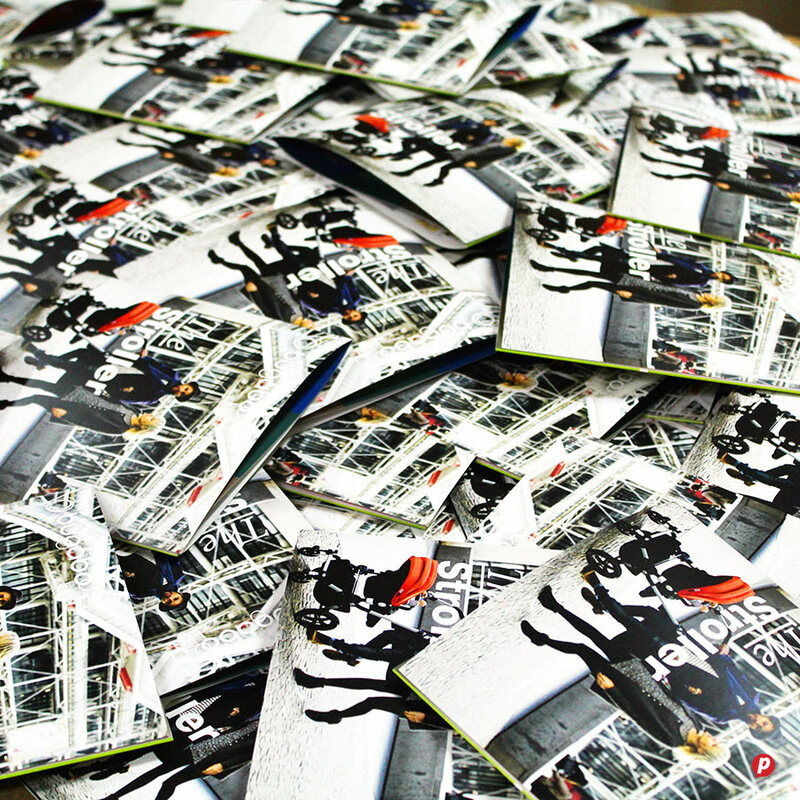 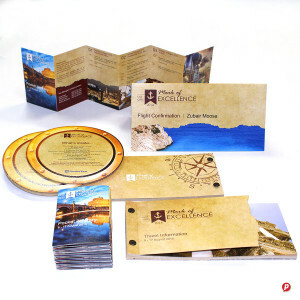 Our studio offers high end design of brochures for both the corporate and commercial market. 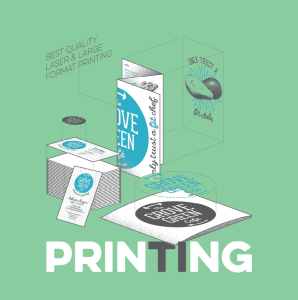 Having a team of experienced designers and printers under one roof, means we can manage all aspects of your brochure printing swiftly and easily. 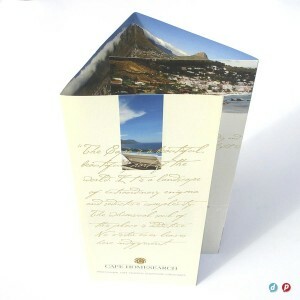 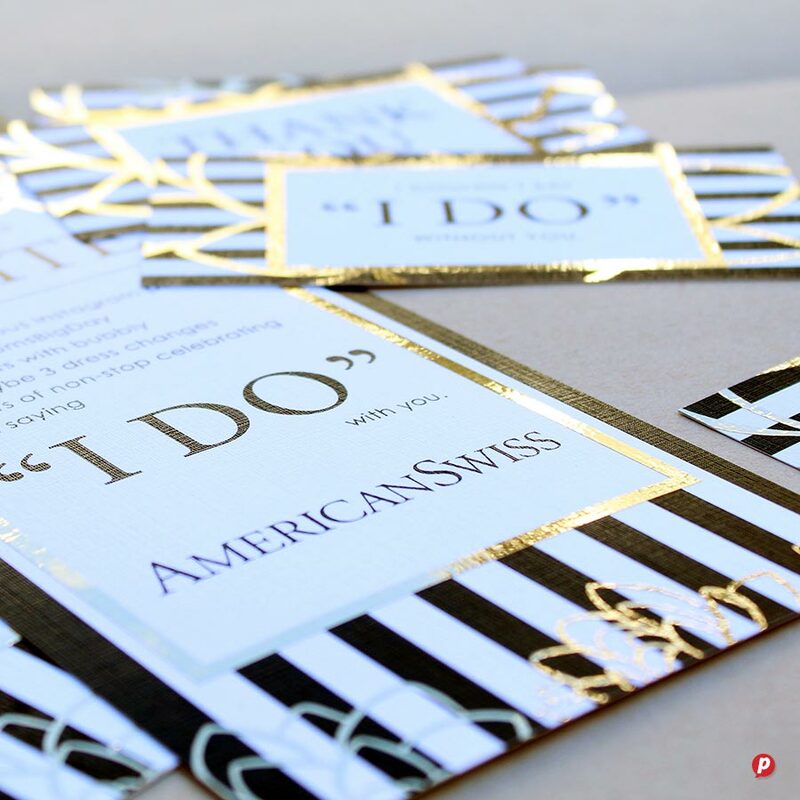 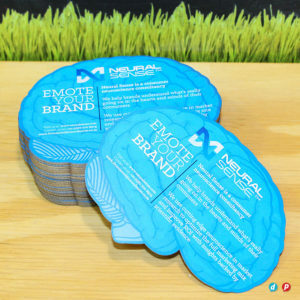 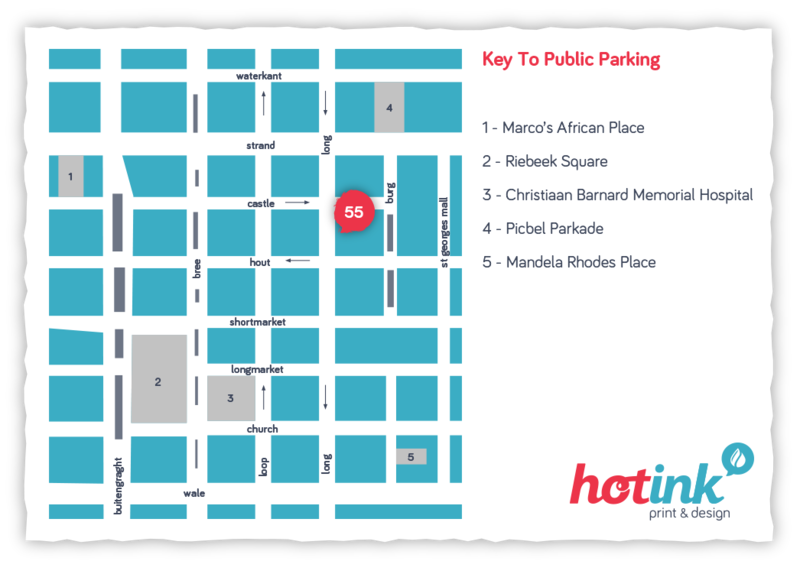 Not only will we meet the tightest deadlines and match the best quality digitally printed brochures in Cape Town, but we also offer a number of unique options: spot gloss varnish, laser cutting, metallic gold and silver and opaque white ink, even on low volume orders! Hot Ink is currently the only printer able to laser print sheets up to 1200mm long enabling multi-panel folders and extra length brochures to be reproduced digitally. 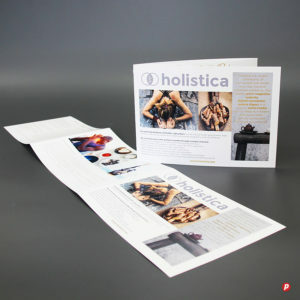 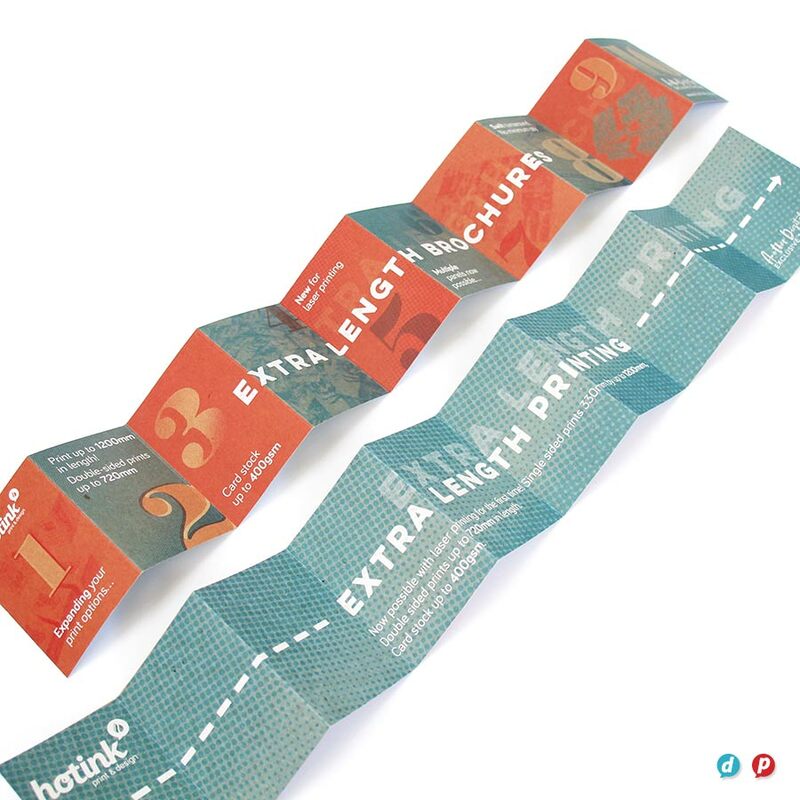 We carry a selection of eco-friendly papers to choose from; plus Hot Ink is a Carbon Neutral certified printer. 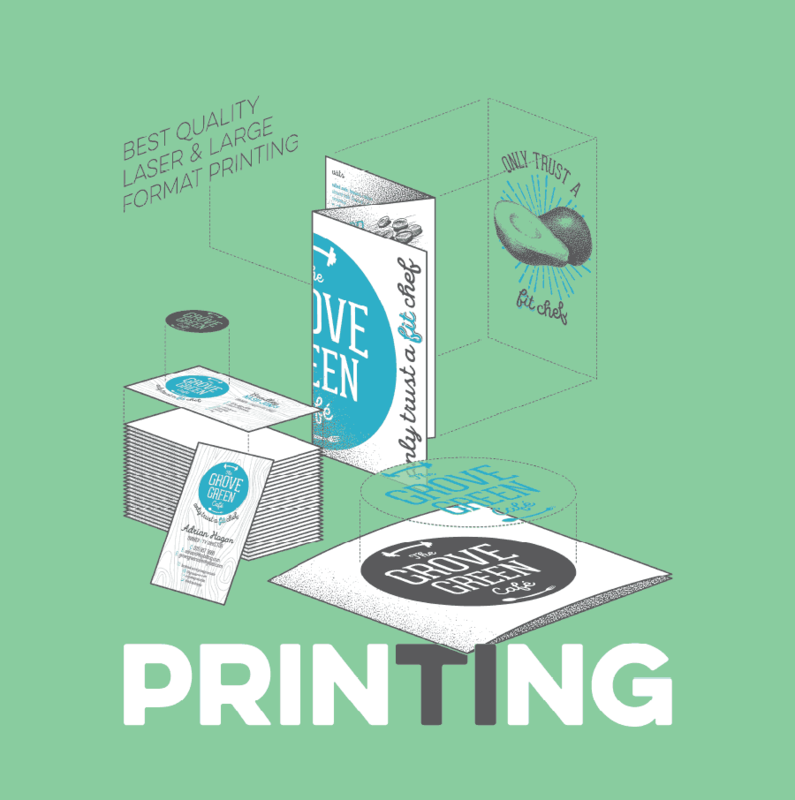 We are renowned for colour accuracy and print quality and always provide printed proofs so you will be guaranteed of 100% satisfaction with your brochure printing every time.